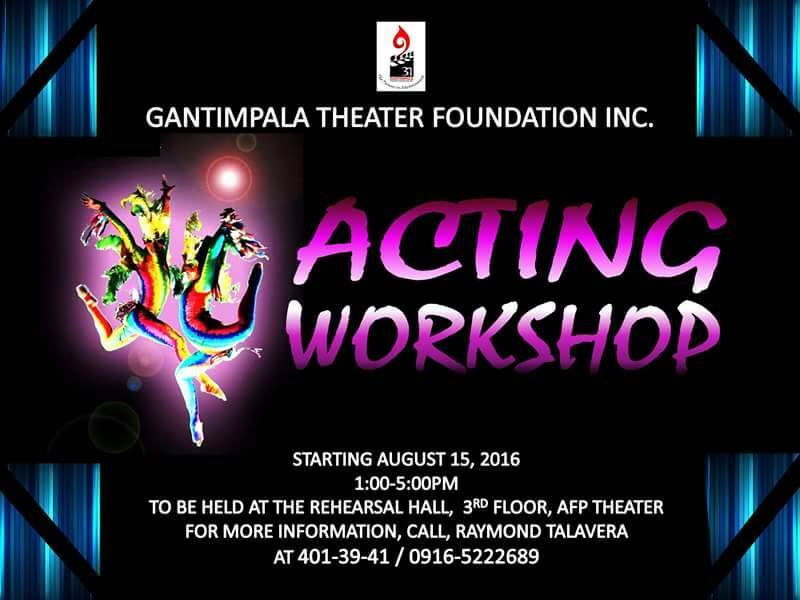 JOIN NA SA GANTIMPALA THEATER FOUNDATION ACTING WORKSHOP! IN PREPARATION FOR THEIR UPCOMING THEATRICAL PRODUCTIONS, GANTIMPALA THEATER FOUNDATION WILL HOLD AN EXTENSIVE ACTING WORKSHOP FOR THEATER. MALAY NIU, KAPAG NAPANSIN NILA ANG GALING NINYO SA PAG-ARTE, GAWIN PA NILA KAYONG MGA BIDA SA MGA SUSUNOD NILANG PAGTATANGHAL! KAYA JOIN NA KAYO. TIGNAN NINYO NA LANG ANG MGA DETAILS NA NAKALAGAY SA POSTER SA ITAAS. 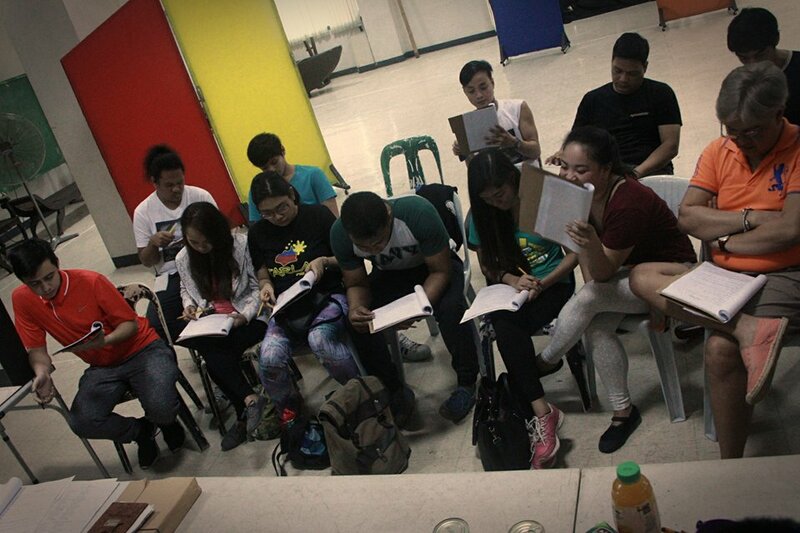 MAKAKASAMA PA NINYO SA WORKSHOP ANG ILANG MGA SIKAT NA ARTISTA!!! SAMANTALA, SA AUGUST 5 NA ANG UNANG ARAW NG PAGTATANGHAL NG KLASIKONG DULANG “FLORANTE AT LAURA” NA MULA SA DIREKSYON NI ROEDER CAMANAG. 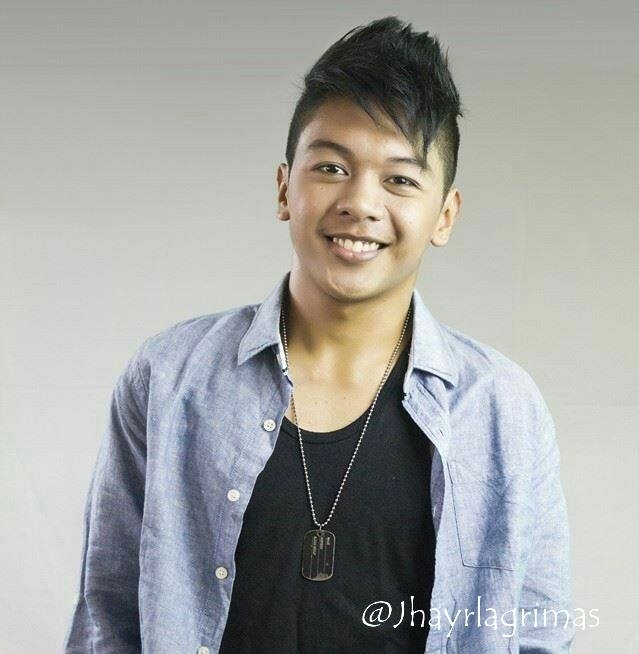 SI PAUL JAKE PAULE ANG GUMAGANAP NA FLORANTE AT SI ELLRICA LAGURADIA ANG LAURA. 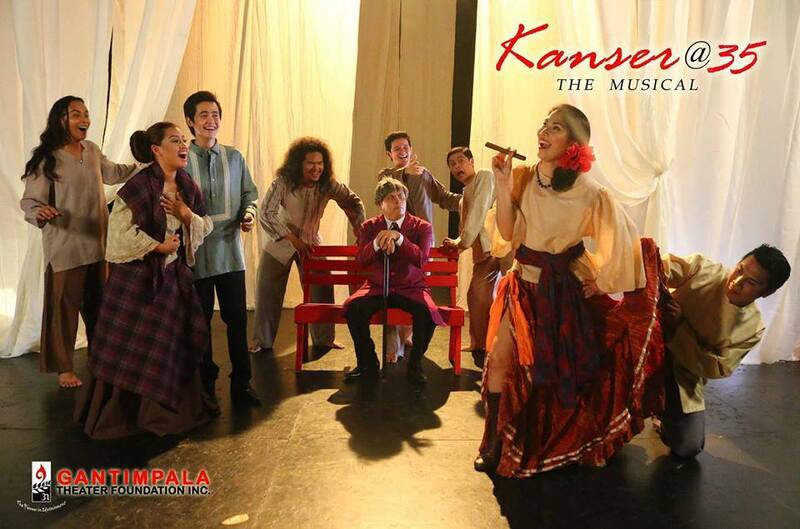 “kanser@35: the musical”, the review: of ashes, fire, wisdom… and love! 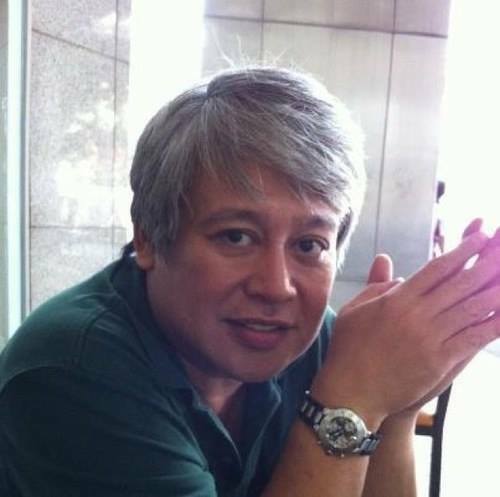 Where are the real Filipinos now? Where do they hide and live? Where have all the intensity for Patriotism gone? Did they live in the hearts of the Filipino youths of today? Or, like in the ending of the most powerful musical play ever staged in the history of Philippine Theater- “Kanser@35, The Musical” – the ashes of those great Filipinos who lived somewhere in time were scattered by the wind and dived deep into the ocean of infinity? Where have all the true Filipinos’ hearts and souls lived? 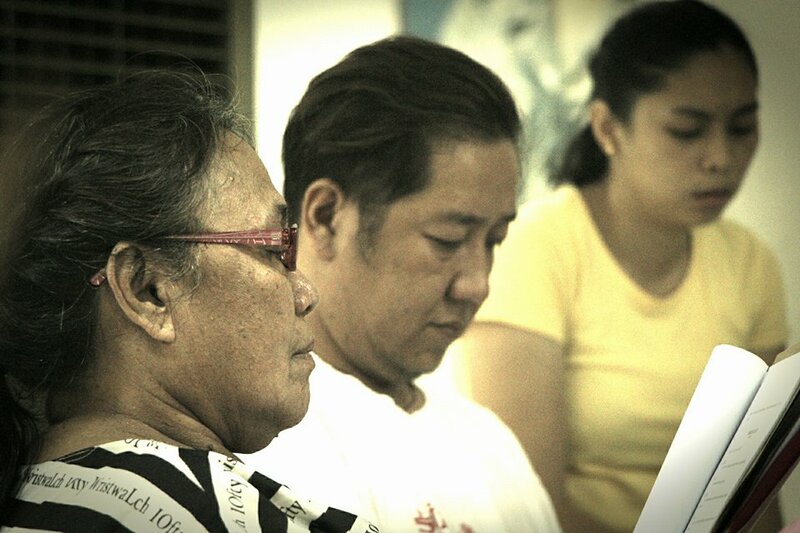 Were the sacrifices of all our Filipino ancestors left unnoticed and unloved? Or did they stay amidst the heart of one true great nation? The fire didn’t simply extinguished. It stayed into the hearts of every Nationalistic Filipino, wanting change, justice and equality. Up to now. The wisdom also lingered on. As long as the memory of one Crisostomo Ibarra or one Dr. Jose Rizal’s book on LOVE for his fellow Filipinos would be cherished in schools and universities. But were they for real? And for keeps? These are the questions that a blogger asked for himself after he watched the 35th year of presentation of the longest-running play to date in the history of legitimate stage production. 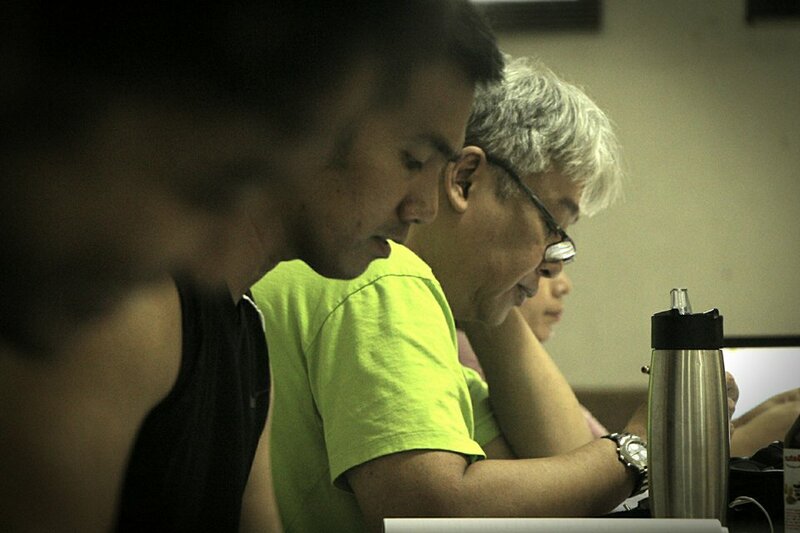 And it now turned into a musical play- that is, “Kanser@35, The Musical”. The all too-tragic ending of this musical play left one blogger into the sea of absolute eternity. It’s the kind of an artistic energy that made him dig deeper into the fathoms of his very soul. As he waned to stay there more longer, cherishing a long-forgotten past of his Filipino identity. That kind of an artistic presentation that would want you to be gone for some time, because you lingered so much with your innermost feelings of passion, rage- and LOVE. And that was it. For years he had been searching for the BEST. That kind of awesome feeling of wonderment. With a unison of specific craftsmanship- from the musical director, the choreographer, the stage design, the lighting, the stage blocking, the acting of the actors, and most of all, the direction. It’s the kind of unity that mixed all too-well, and the taste became so excellent. We need not say now the names of the specific people involved in this great theatrical production, for they already know who they are. We bow to you, great artistic people of Gantimpala Theater Foundation. 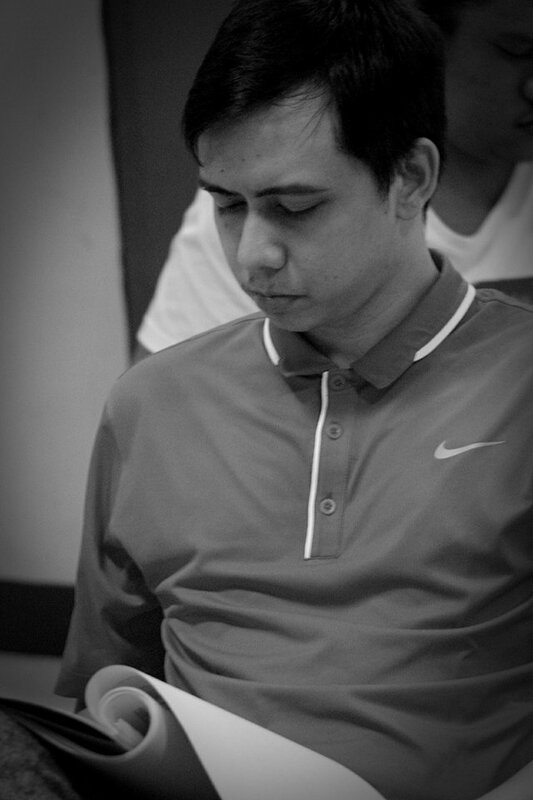 But we must not fail to mention the name of someone- Mr. Jun Pablo- who supported them all right from the very start. Without him, this rare kind of theater production won’t be put into reality. 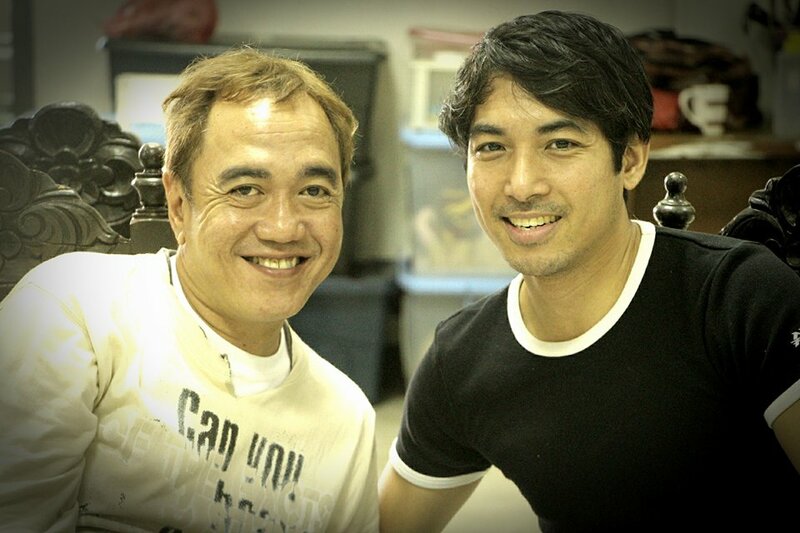 Director Franniel Zamora, the director of this musical version of the classic adaptation on Dr. Jose Rizal’s novel Noli Me Tangere, made us transform into a “chameleon”, because he made us ride into a time machine- back into the past- well deep into the mind and heart of one Crisostomo Ibarra. 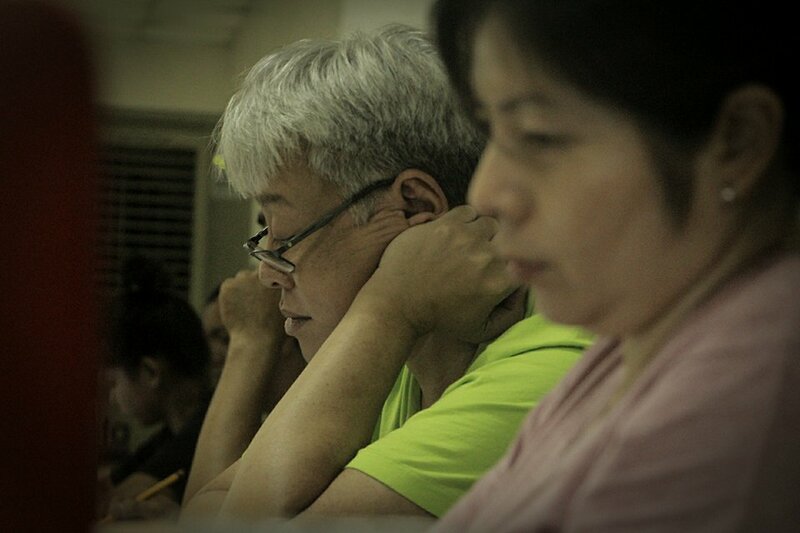 Direk Franniel’s vision was clearly seen through the scenes, the texture, the color, the power. He executed the scenes with proper care and love, so magnetic to look at, so transforming-but oh, so real. We so love the scene of Ibarra and Elias as they rode together on a small boat- talking about their contrasting ideas on bravery and Nationalism. Next to it were those romantic scenes of Ibarra with Maria Clara. Very simple scenes, but overpowering with words of love. 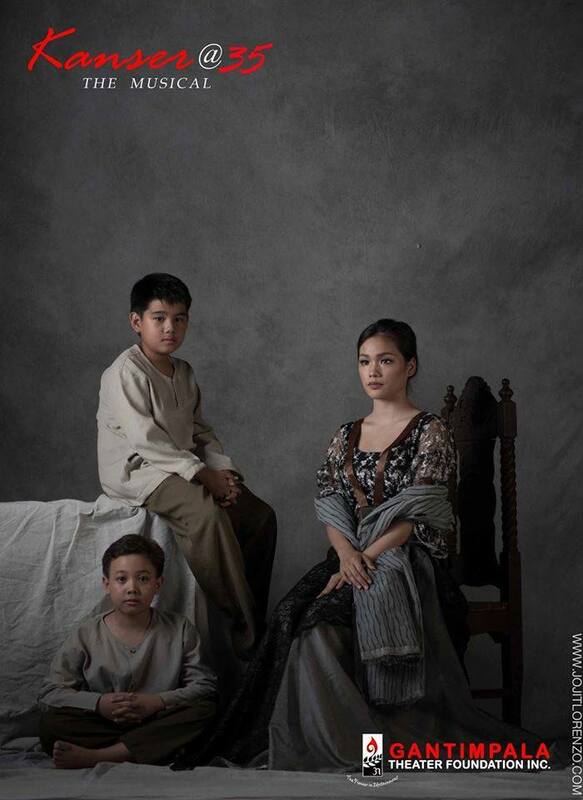 Vien Alen King as Elias, Kate Alejandrino and Michaela Fajardo as Sisa, Norman Penaflorinda as Alperes and of course, Ms. Myramae Menesses as Maria Clara- yes, they were all too great in their portrayals as the classic characters of one great novel. 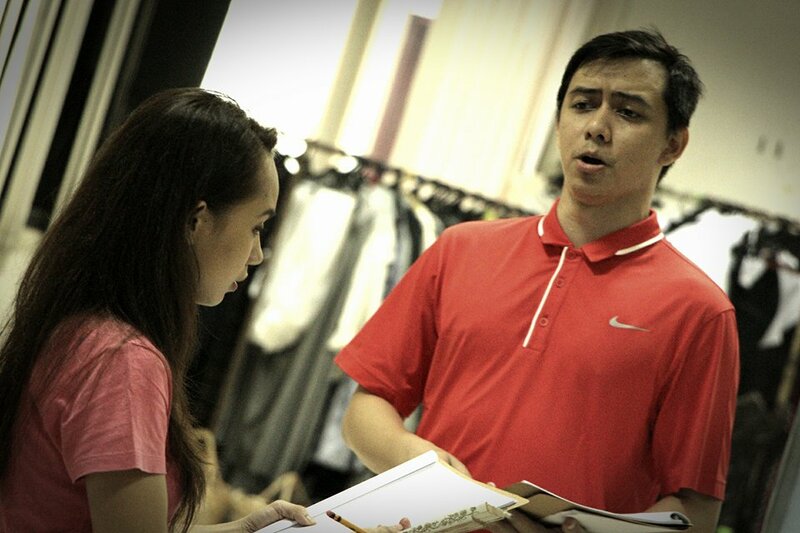 Vien’s timing and raw emotions comprehended much with his interactions to his fellow actors, Kate and Michaela provided proper characterizations both as Sisa, Norman stole scenes every time he appeared on stage and Ms. Menesses’ voice was overwhelming and penetrating. But on the end, one great new actor provided the very “soul” of this great (again, we repeat) musical play. 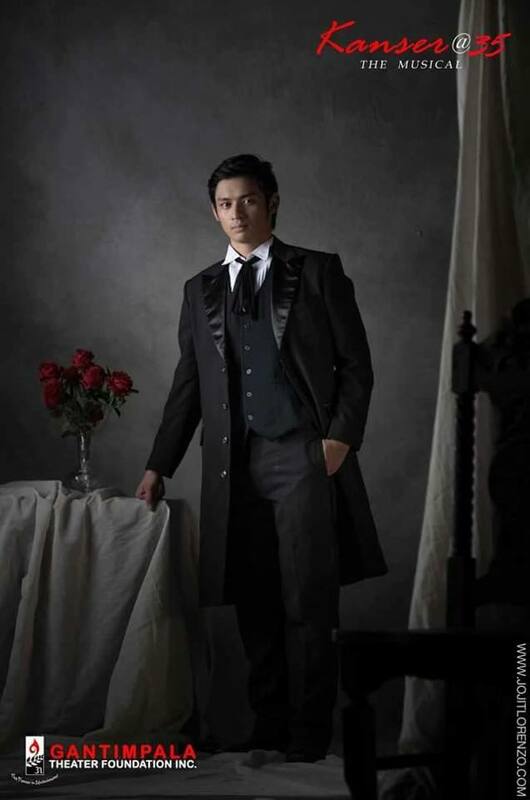 Its lead actor, Michael Pangilinan is so far, the most intense, credible, sensitive, alluring and delicate kind of Crisostomo Ibarra that we had watched on stage. His kind of rawness and youthful attack on the Ibarra character was amazing, refreshing and all too-powerful to the naked eye. Kudos to you, Michael! After we watched the play, we were commuted into a variety of feelings and we were gone in ecstatic zeniths of appreciation. This seldom happens to an artist-writer like us. It only means that, our thirst and our quench for the performing arts were truly delivered and fulfilled. It was a SPLASH! 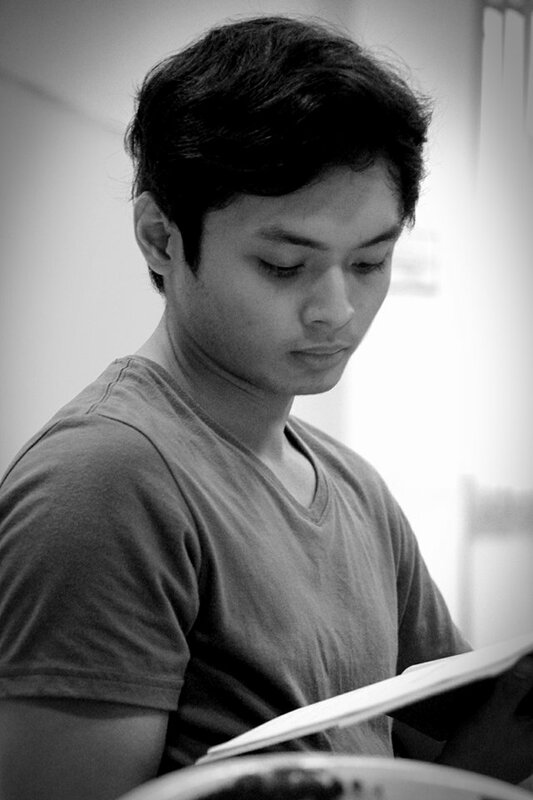 Thank you, Gantimpala Theater Foundation for being the one to deliver that kind of artistic enchantment on me. We love you all, GTF people. More power!! 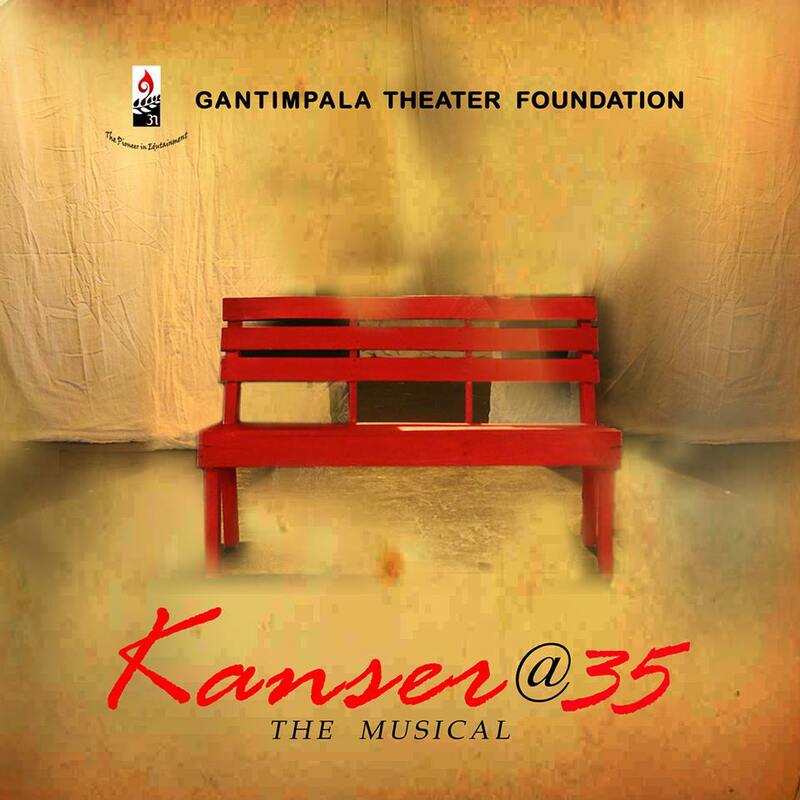 “KANSER@35, THE MUSICAL” IS THE GREATEST MUSICAL PLAY THAT EVERYONE MUST WATCH!!! THAT, WE GUARANTEE!!! at the AFP Theater, Camp Aguinaldo, QC. “We are highlighting the beauty of the language and the elements of komedya,” he continues. 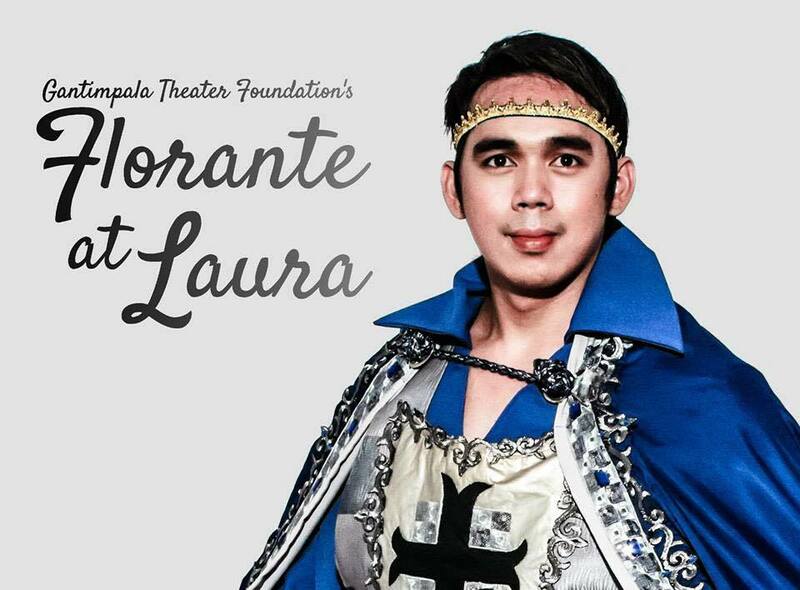 “What we give the public now is a tribute to Florante and Laura, as literary characters, a tribute to Francisco Balagtas and his mastery of the Tagalog language, and a tribute to the komedya, which is a true Filipino theater form. 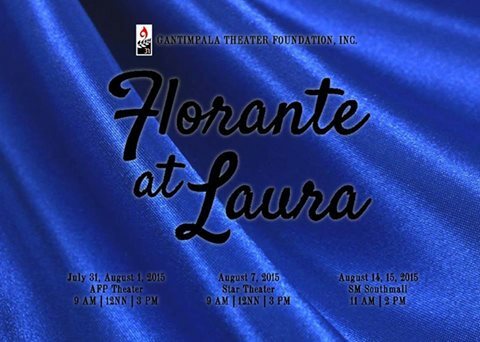 Portraying the lead roles of FLORANTE AT LAURA 2015 are Paul Jake Paule (Florante), Ellrica Laguardia (Laura), Ace Urieta (Adolfo), Jefrey Carpio (Aladin), and Sharlene Rivera and Ira Ruzz (Flerida). 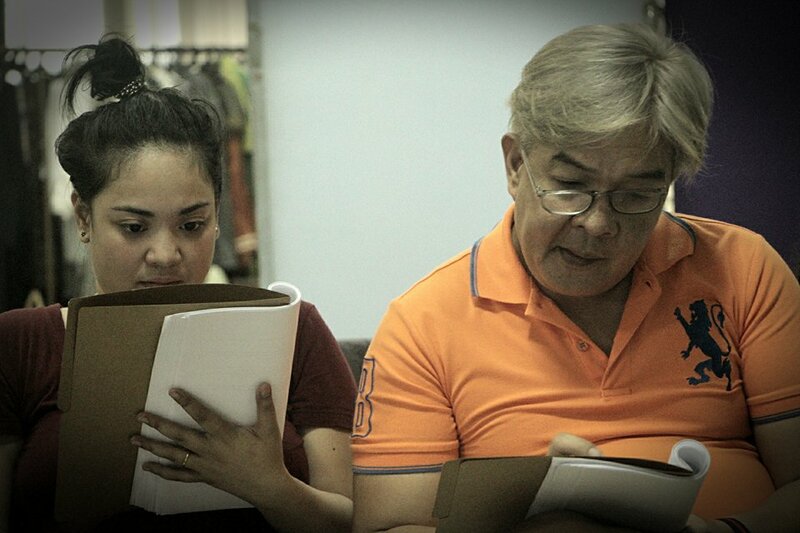 The supporting cast include Ku Aquino (Haring Linceo/Sultan Ali-Adab), Billy Parjan (Duke Briseo), Julena Dondon (Reyna Floresca), Morris Sevilla (Menandro), Basty Batistis (Antenor), and King Urieta (Makata). The ensemble is composed of Julius Empredo, Aaron Dioquino (Batang Florante, Kych Minemoto (Batang Adolfo), Masanori Mentuda, Ian De Leon, Sem Pabion, Bong Moreno, Jernice Maturan, Sheila Reyes, Jeanneth Cruz, Rein Ramos, Ronnel Allanigue. 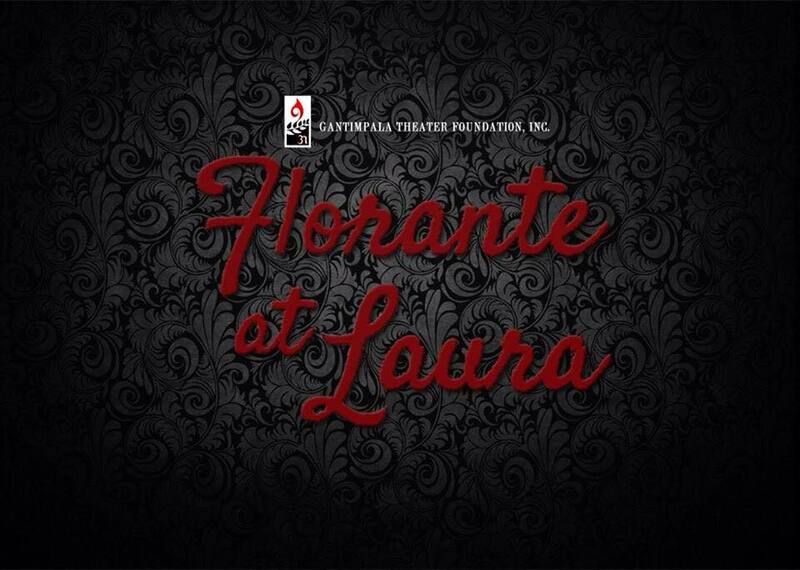 The artistic team of FLORANTE AT LAURA 2015 are Bonifacio Ilagan (Playwright/Librettist), Roeder Camañag (Director), Toni Muñoz (Composer/Musical Director), Ian De Leon (Choreographer), Andy Villareal (Lighting Director), Vangie Inocencio (Costume Head), Joey De Guzman (Set Designer). 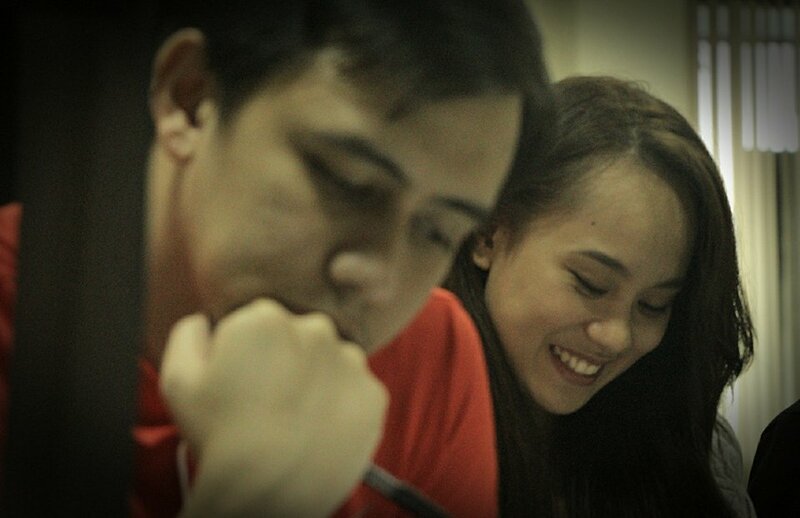 The Production team is composed of Pauwie Garcia (Production Manager), Rojean Regoso (Asst. Production Manager), Mary Joyce Tejero (Stage Manager), John Sanchez, Cecilia Buban, and Marsheen Arcilla (Assistant Stage Managers), Toots Tolentino (Publicist). 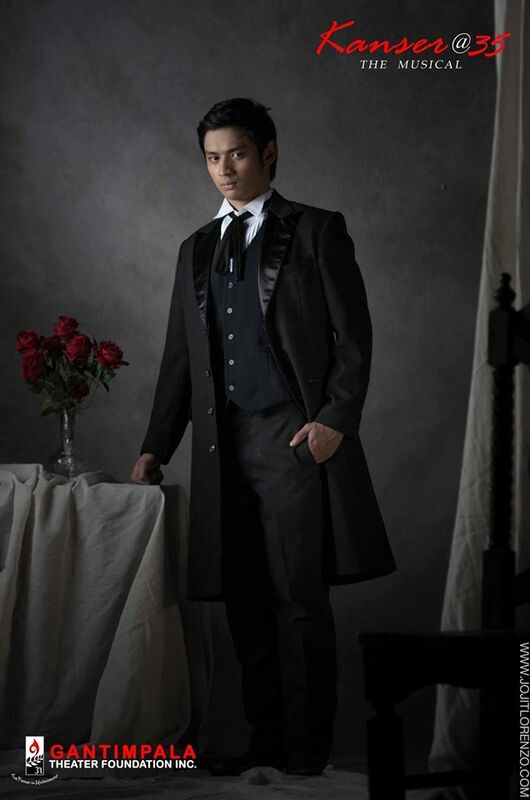 MICHAEL PANGILINAN: VERY MUCH LIKE DR. JOSE RIZAL/CRISOSTOMO IBARRA! 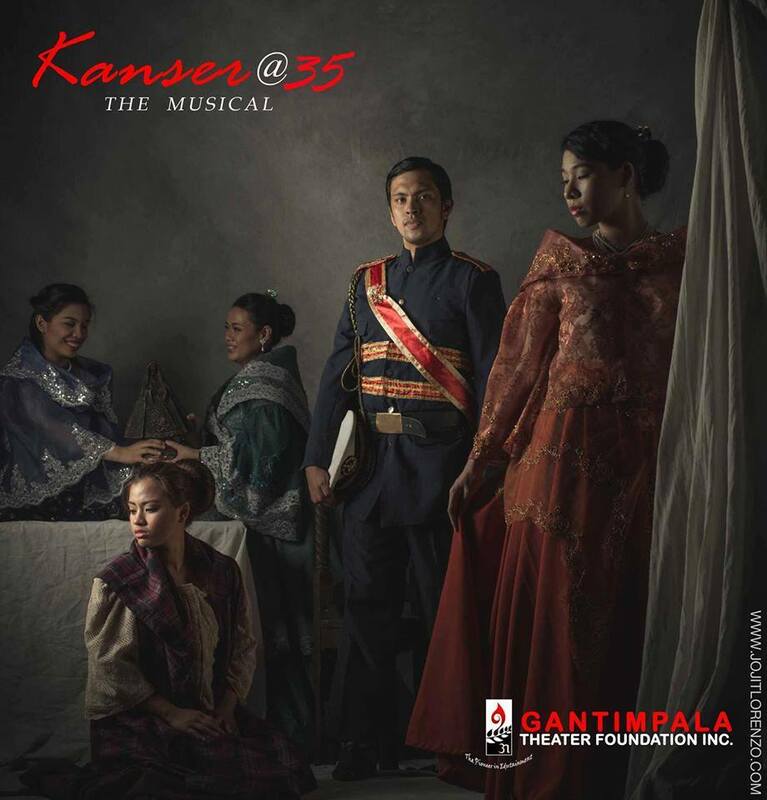 In line with its 38th Season, Gantimpala Theater Foundation Inc. proudly presents “KANSER@35 THE MUSICAL” based from the novel Noli Me Tangere by Dr. Jose Rizal with libretto written by Jomar Fleras, music by Jed Balsamo, and choreography by Paul Alexander Morales under the direction of Franniel Zamora. 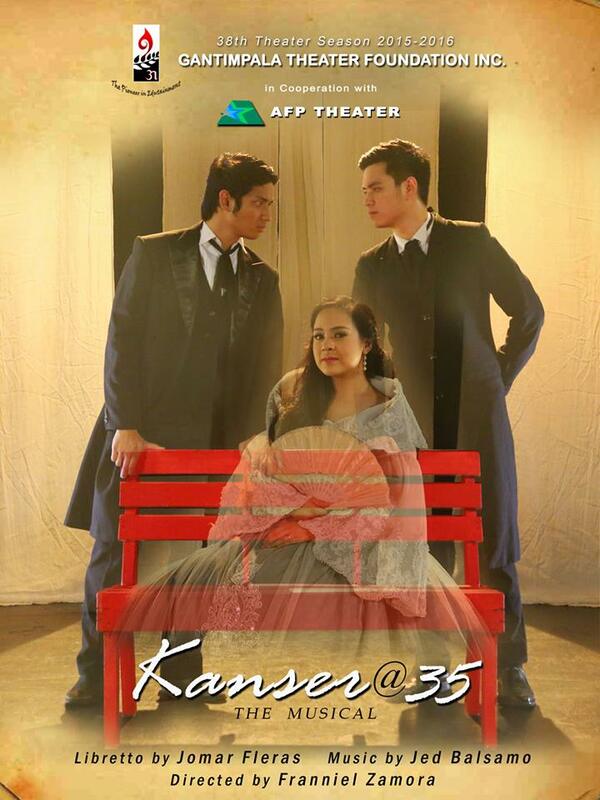 Today, KANSER is the longest running play in Philippine theater history and to mark its 35th year, “KANSER@35” will be presented for the first time as a full length musical theater production beginning August 28, 2015 at the AFP Theater, Camp Aguinaldo Q.C. Noli Me Tangere is Dr. Jose Rizal’s expose of corrupt friars from who have made the Catholic religion as instrument for enriching and perpetuating themselves in power by seeking to mire ignorant Filipinos in fanaticism and superstition. Instead of teaching Filipinos true Christianity, according to Rizal; they control the government by opposing all progress and persecuting members of the ilustrados unless they make themselves their servile flatterers. The novel lampooned, caricatured and exposed various elements in the colonial society. Over the years, this work of fiction have had many incarnations and considered, as one of its most important versions is KANSER, which Gantimpala Theater Foundation Inc. produced back in 1979. 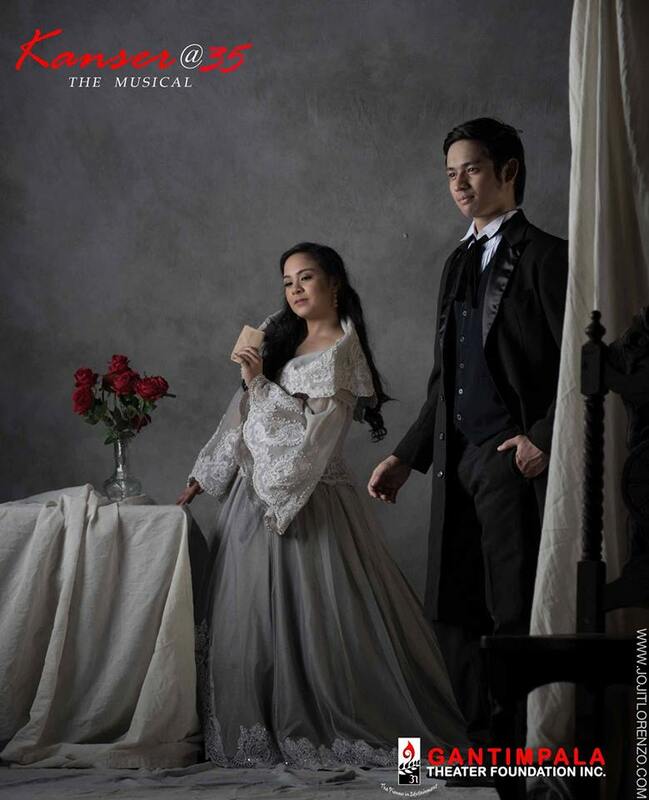 In “Kanser (Noli Me Tangere),” Crisostomo Ibarra returns home after his European studies and rekindles his romance with childhood sweetheart Maria Clara. 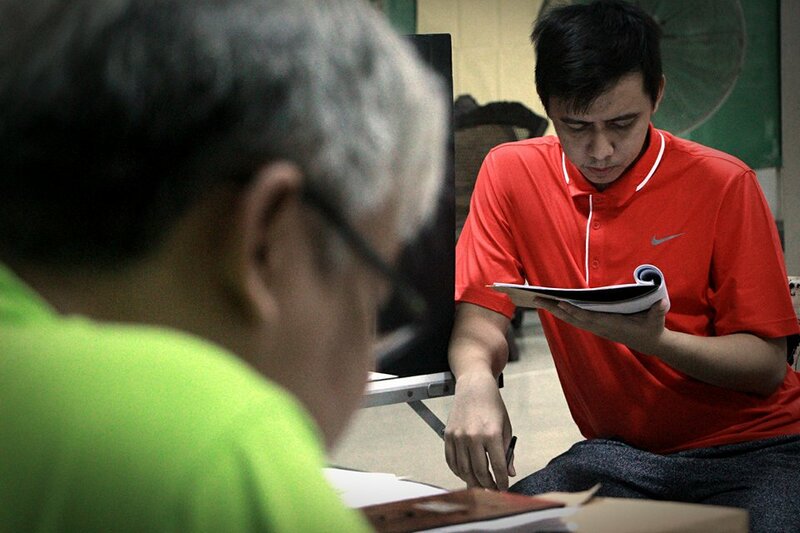 His return triggers an old rift with the town friar, Padre Damaso. As the play progresses, Ibarra realizes that the malady of oppression and colonial brutality has been killing not only his town, but his motherland as well. 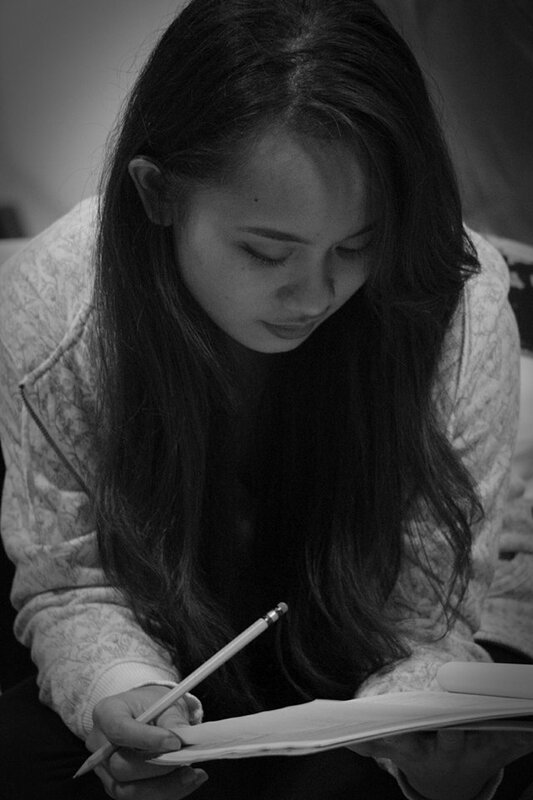 “ And from my libretto and the newly composed music by Jed Balsamo, the actual pre-production took several stages. 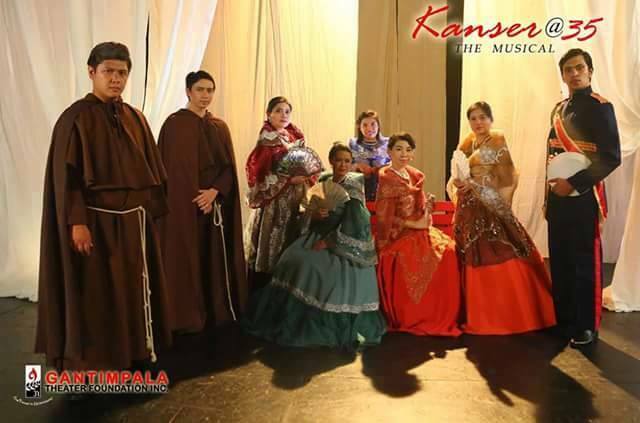 After the rigorous auditions held last February, the cast for KANSER@35 is relatively young and a lot of them were not even born during the first stagings of Kanser. 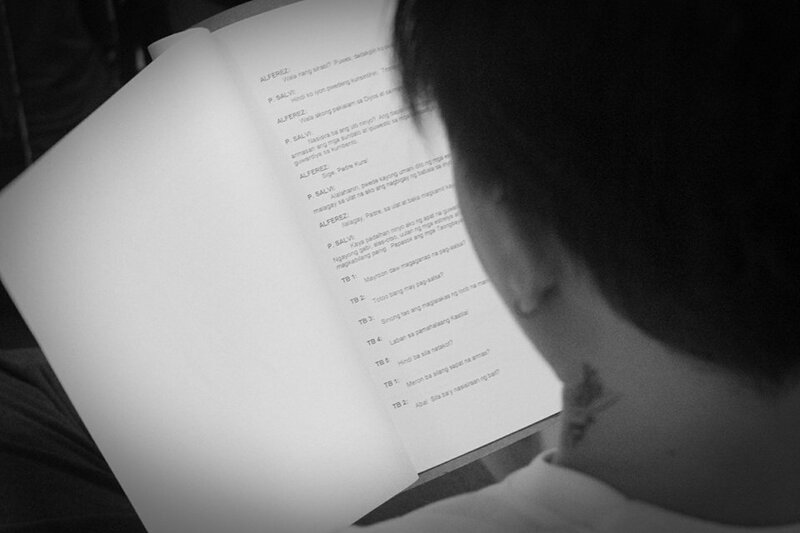 It was an imperative that the cast should know what this novel is all about through a lot of reading sessions with the objective that we want them to perform in a serious musical and not a concert. We also gave an overview regarding the evolution of Kanser and how they were produced by Gantimpala Foundation through the years. And most importantly, we also tackled the nuances of the different characters of the novel. And how to immerse into the role they were to portray,” Fleras added. 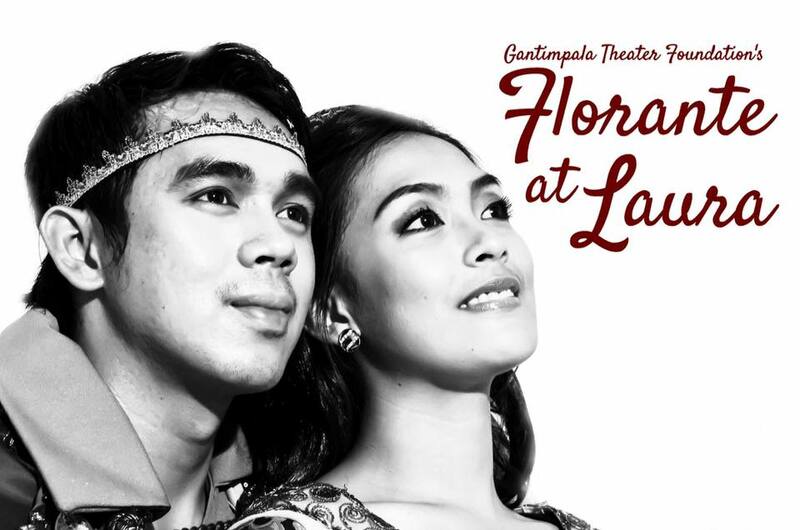 There had been other Noli musicals and plays but most of them delved on the love story between Ibarra and Maria Clara. 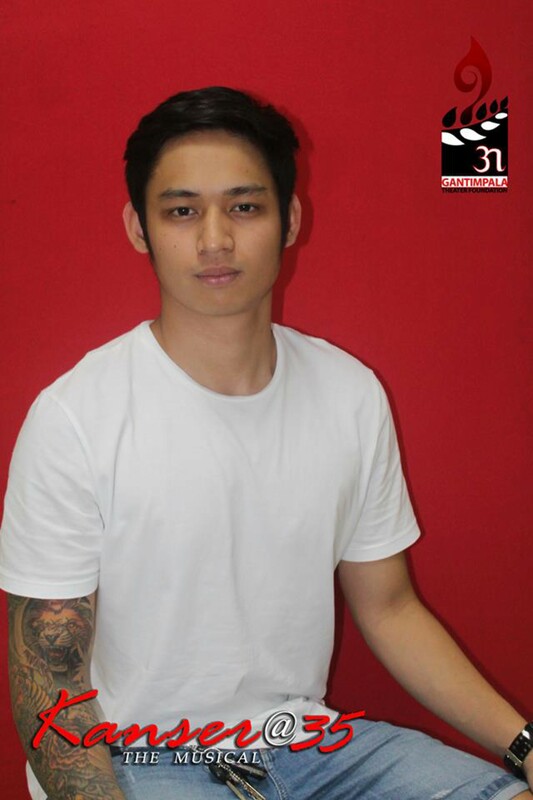 “Kanser@35 will reiterate its focus on the discourse between reform and revolution. The vision of “Kanser@35” from the very start is that it should be able to show parallelisms between the social realities of Rizal’s era with that of the present. 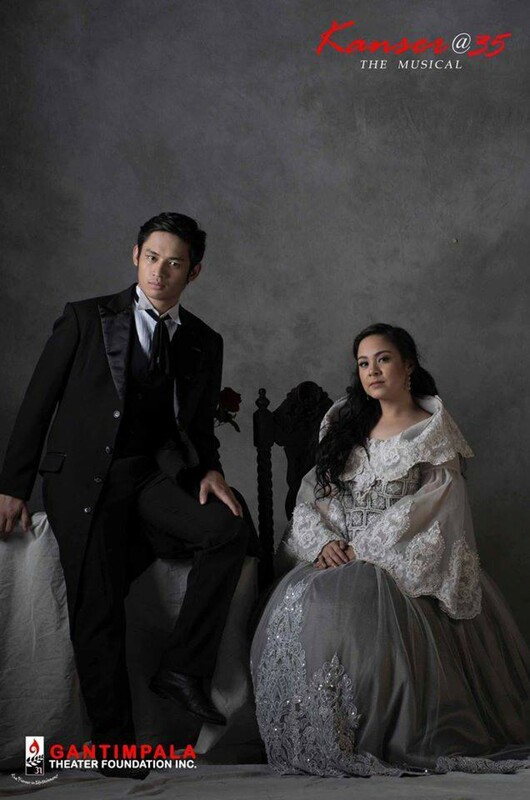 Portraying the lead roles of Kanser@35 are Michael Pangilinan and Jacob Benedicto (Crisostomo Ibarra), Myramae Meneses (Maria Clara), Bodjie Pascua (Pilosopong Tasyo), Vien Alen King (Elias,) Kate Alejandrino and Michaela Fajardo (Sisa), Carlo Angelo Falcis (Padre Damaso), Carlo Mañalac (Padre Salvi), William Serrano (KapitanTiago), Queen Mia (Dona Victorina), Meldea Flor Chua (Consolacion). 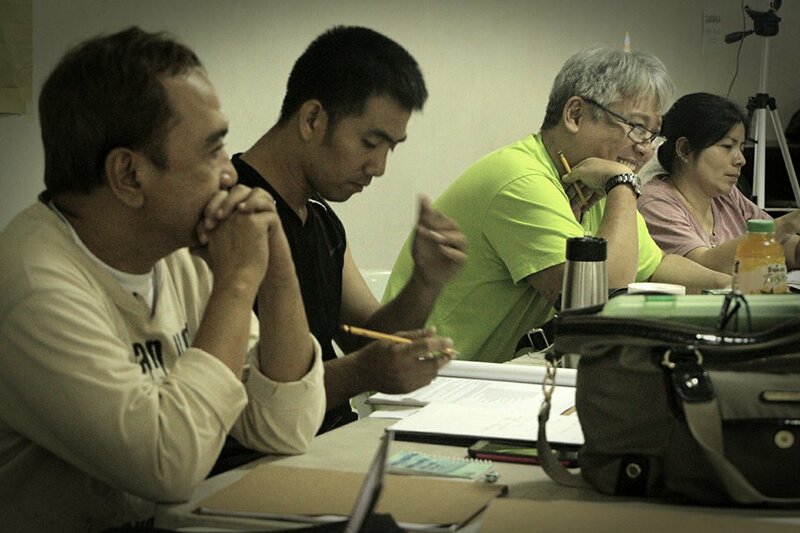 The supporting cast include Albert Daniel Silos (Basilio), Angelo Gabriel Ilustre (Crispin), Joey de Guzman (Tiburcio), and Norman Peñaflorida (Alperes). The ensemble is composed of Glenda Liao (Sinang), Roxy Aldiosa (Tia Isabel), Jobeth Rozul, Iona Ventocilla (Maria Clara, understudy) Ma. 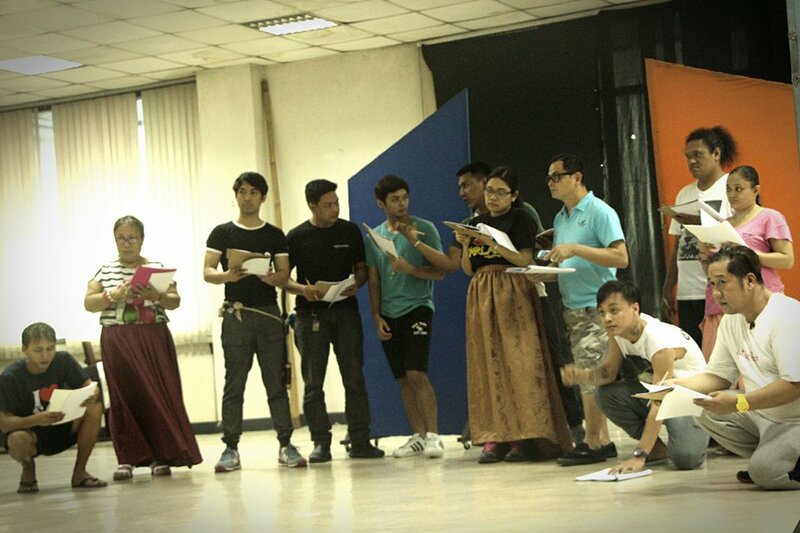 Victoria Mina, Princess Perez, Francis Cruz III, Dusty Suarez (Lucas), Angelo Moratilla, Jonel Velado (Bruno), Jovito Bonita, Michael Galang, Roby Malubay (Tinyente Guevarra) Michael Jullian Musa and Syd Calam (Padre Salvi, understudy). The artistic team of Kanser@35 are Jomar Fleras (Playwright/Librettist), Franniel Zamora (Director), Gean Allain de Leon (Associate Director), Joed Balsamo (Composer/Musical Director), Paul Alexander Morales (Choreographer), Joseph Matheu (Lighting Director), Rards Corpus (Sound Engineer), Albert Figueras (Costume Designer), Joseph the Artist (Sand Art Visuals) and Sonny Anecito (Set and Graphic Designer). 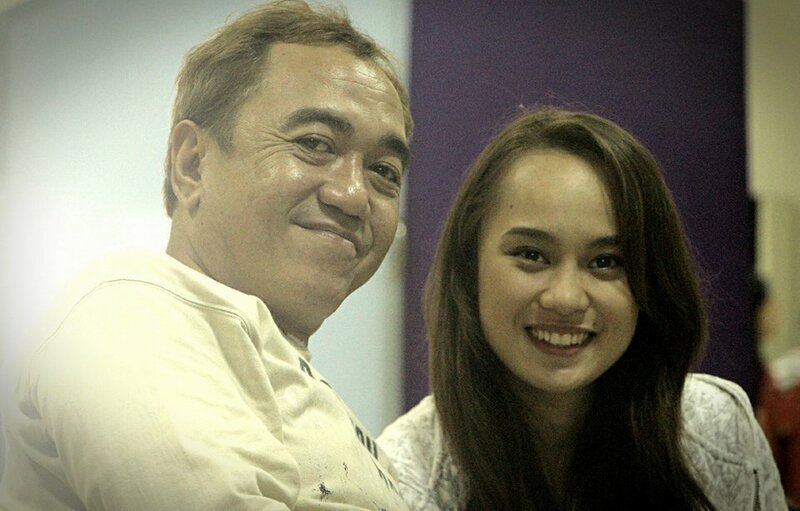 The production team is composed of Charyl de Guzman (Production Manager), Roselle Buenaventura (Stage Manager), April Anne Dolot (Assistant Production Manager), Romer Gumban (Deputy Stage Manager) Kielvin Recaido, Christian Lilagan and Riant Hernandez (Assistant Stage Managers), Neil Geronimo (Audio Spinner), Jovs Bonita (Dance Master), Vangie Inocencio (Wardrobe Mistress), Nonoy Ambriosio (Set-up Master), Diane Obado (Assistant LD/Boardman), Toots Tolentino (Publicist), Gean Allain de Leon (Social Media Manager), Jojit Lorenzo (Photography / Press Release), Amiel Kabigting, Rice Ramos (Photography /Collateral Materials), Patrick Layugan, Paulo Layugan, Jonille Dayal, Shax Siasoco (Videography). For Ticket reservation / Show bookings, you may call Gantimpala Theater Marketing at 998-5622 and 872-0261.
michael pangilinan shines at the press launch of KANSER, THE MUSICAL! As he delivered the lines of the song he was singing, a blogger felt “awed”. Very cool voice, precise, magnetic. from RNB, to pop… now to classical style. 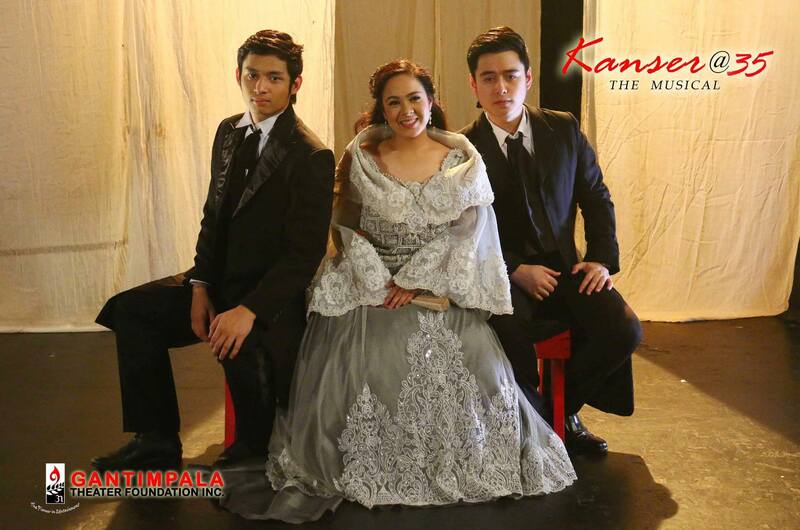 During the recently-concluded press launch of Gantimpala Theater Foundation’s musical revival this time of the longest-running theater production “KANSER”, a teaser was shown to a selected group of media bloggers and press people. 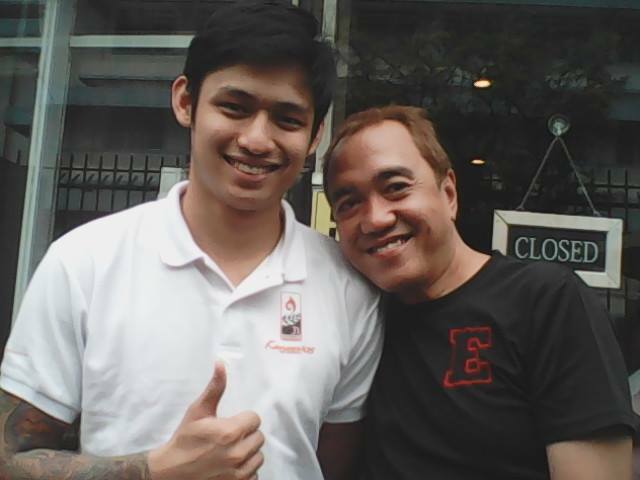 And in a couple of musical numbers, Michael Pangilinan’s presence was very much felt. He shone so bright. His magnetic attack on delivering classical songs from his very first musical play was surely incredible. A new theater actor is born. 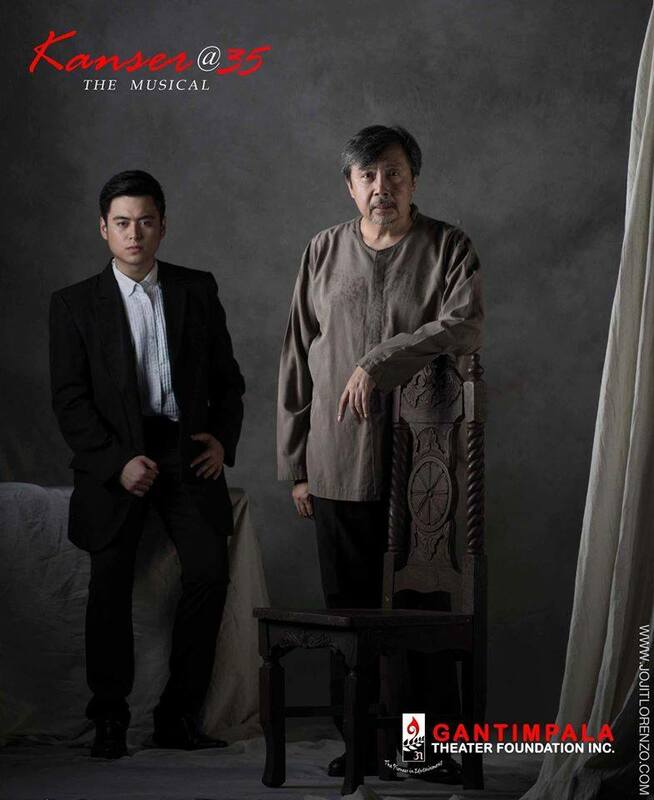 — KANSER – the longest running play in Philippine theater celebrates its 35th anniversary this year and it will be presented as a musical production. 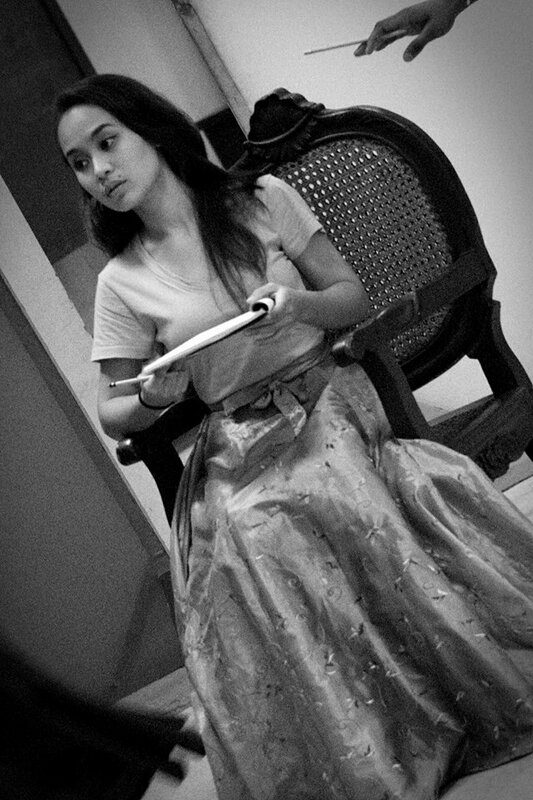 Witness the unfolding of the lives of Crisostomo Ibarra, Maria Clara, Sisa, Padre Damaso and other characters from Noli Me Tangere. 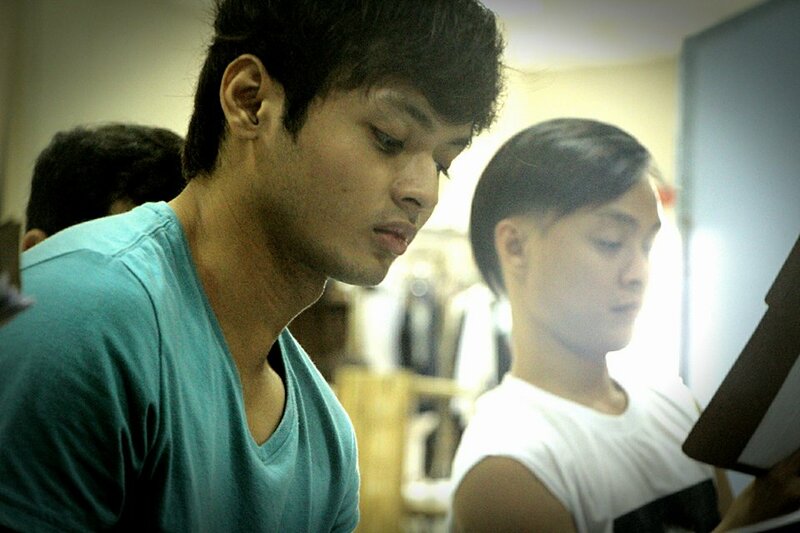 “KILABOT NG MGA KOLEHIYALA” IN PERSON OF MICHAEL PANGILINAN ALTERNATES WITH NEW ASPIRING STAR JACOB BENEDICTO AS CRISOSTOMO IBARRA IN THIS NEW MASTERPIECE OF A PLAY, DIRECTED BY FRANNIEL ZAMORA. Over the past seasons, KANSER has always been staged as a straight play and it is considered as the ” longest running play in Philippine theater. 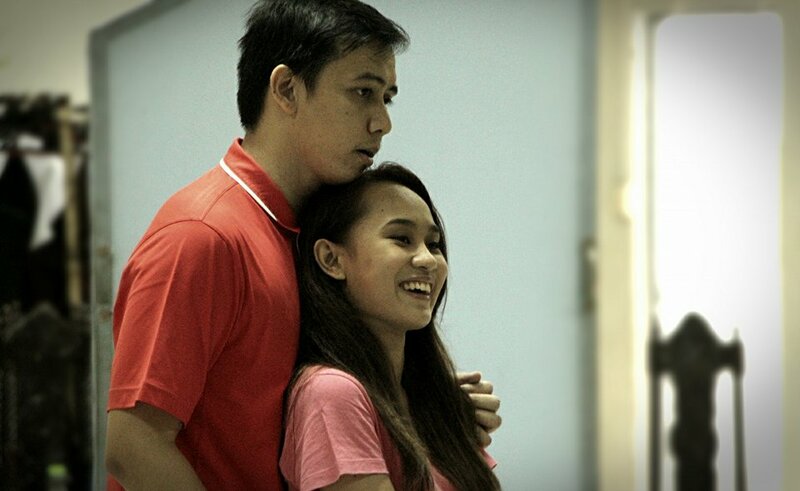 For this year, it will be presented for the first time as a musical theater production. Opens Aug. 28 – Sept. 12. For details, call 998-5622; 872-0261.